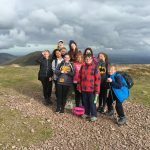 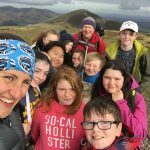 The club aims to give young people the opportunity to have fun in the outdoors; learn skills in navigation and climbing; and develop confidence, resilience and teamwork through adventure. 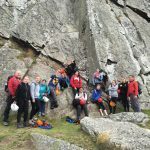 Students follow the Mountain Training Hill and Mountain Skills programme syllabus and will gain NICAS level 1-3 climbing award on completion. 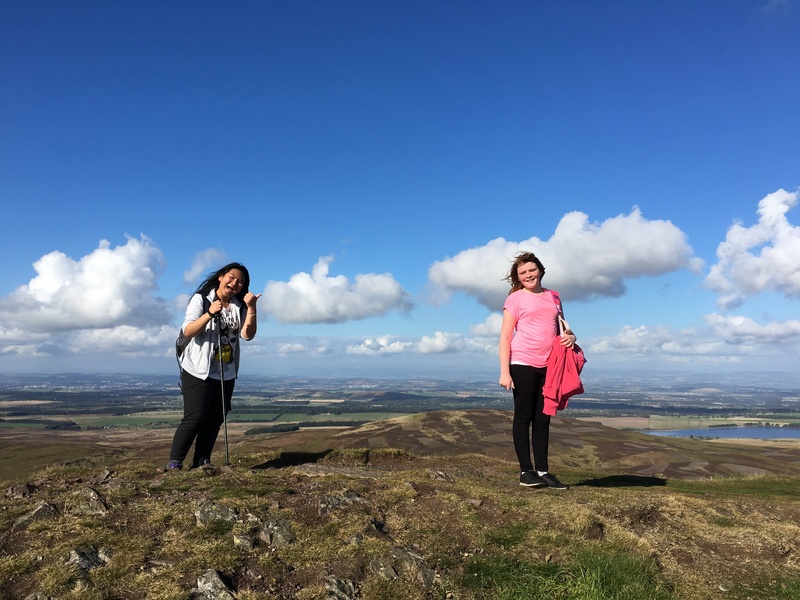 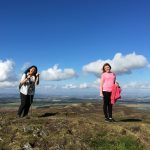 With funding secured from Edinburgh Airport Community Fund, the club can now invest in some essential equipment, before undertaking their next adventure to Traprain Law for some outdoor climbing! 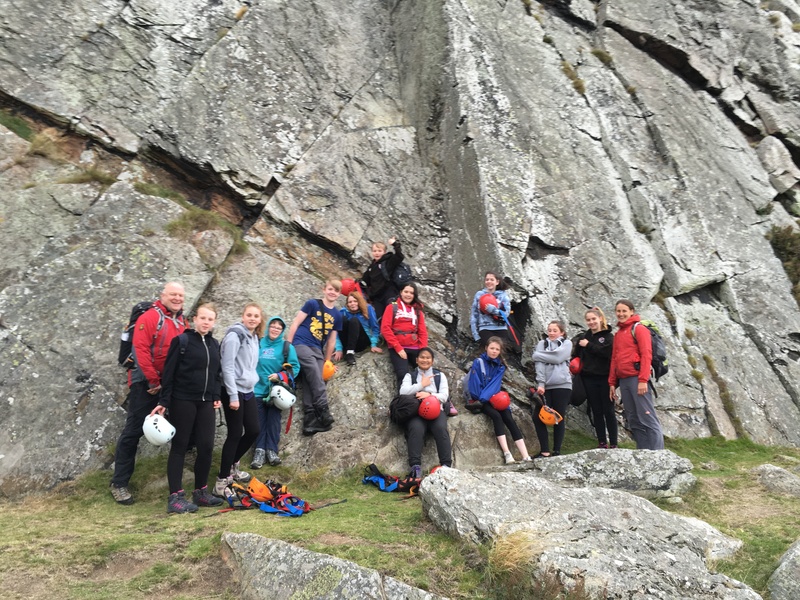 Have a look at our Mountain Sports Club video. 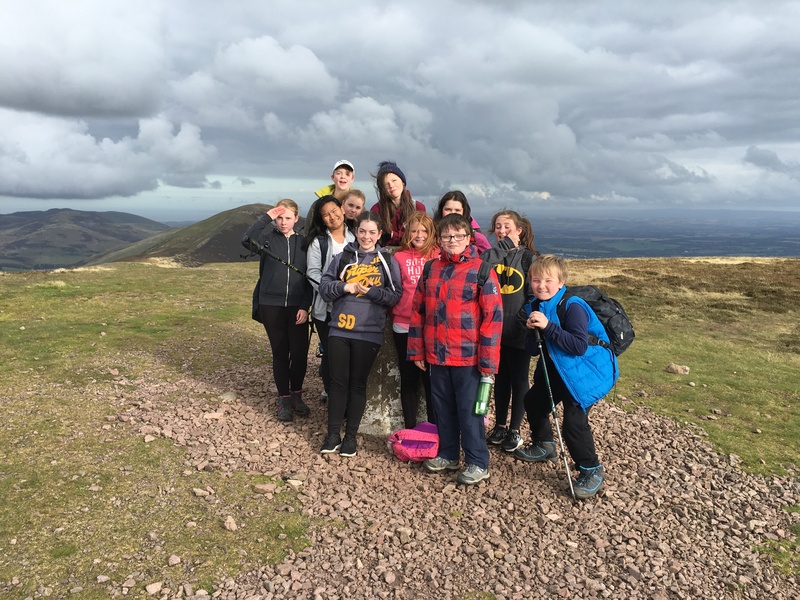 The club runs in partnership with East Lothian Council Outdoor Education Learning Service and is lead by two teachers from Preston Lodge High School, Katie Walling and Peter Robertson. 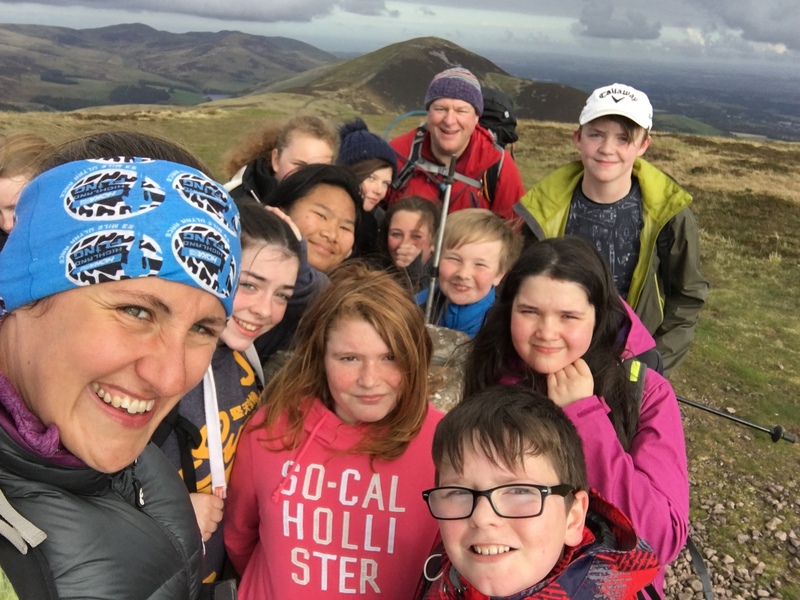 Both teachers are members of the Mountaineering and British Mountaineering Council and have extensive walking and climbing experience.